Jordan is one of the longest serving members at Capricorn and is one of the senior advisers within the team. He started out after graduating university with a degree in Mathematics with Business Management and joined Capricorn as a trainee broker. Jordan is fully qualified as a Mortgage & Protection adviser and is continually studying in other areas of financial planning and personal taxation. 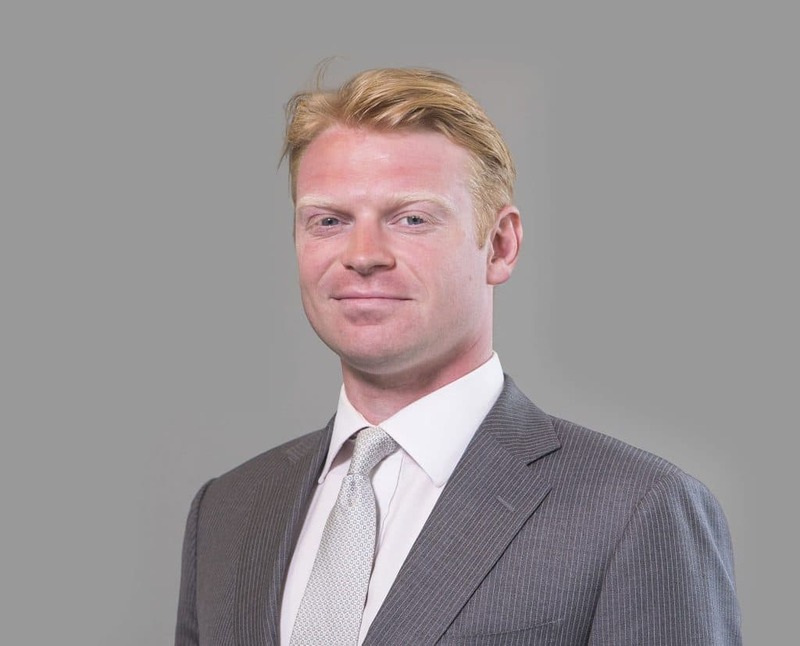 His specialist areas are in the residential and buy-to-let mortgage market, however he is also well-versed in securing finance for a range of commercial ventures.